The following publications are available for sale through Cloud Dancer Alpacas. To order, click here to view and print the order form. Please send the completed order form along with a check made out to Cloud Dancer Alpacas for the total amount plus shipping and handling. There is no charge for the complimentary items! 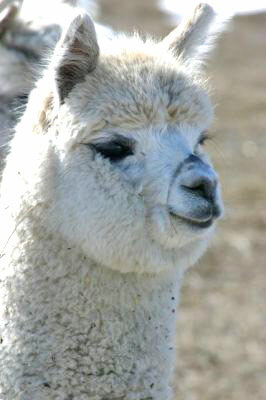 Complimentary article "Getting Started in the Alpaca Industry" by Deb Hill and Don Sanfilippo. Covers basic considerations for those interested in alpacas as a business, updated annually to reflect industry trends. Complimentary color brochure "Meet the Alpacas" from AOBA. This tri-fold piece contains FAQs and includes cute photos of alpacas plus industry contact info.